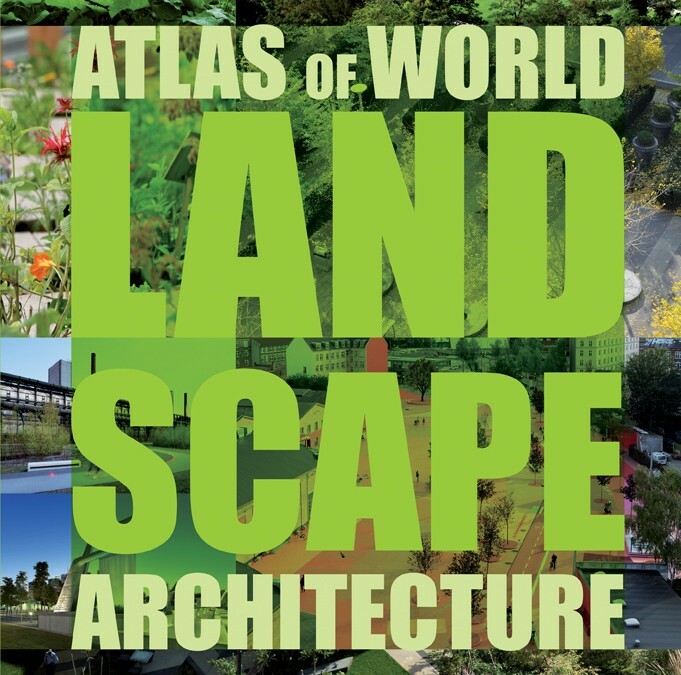 Østengen&Bergo er representert med hele fire prosjekter i Atlas of World Landscape Architecture 2014 (Braun Publishing AG). Gjerdrum Ungdomsskole, Hokksund Ungdomsskole, Schandorffs Plass og Sør-Tromsøya Sykehjem er i selskap med flotte prosjekter av dyktige kollegaer fra hele verden. Fra bokens innledning «the title of this book «Atlas of World Landscape Architecture» can be understood in a number of different ways; as an atlas of seperate landscape architecture projects from all over the world, or as an atlas of global style called World Landcape Architecture, or even as an atlas of Projects that fulfil the needs, demands or expectations of a globalized society.